In a system designed to keep him on the fringes, this underground musician is hungry for mainstream success. 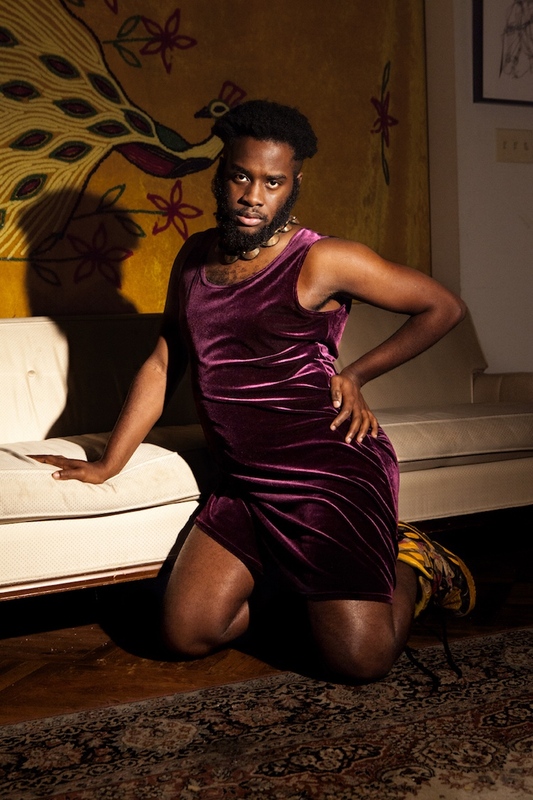 Within minutes of meeting Abdu Ali in Brooklyn this fall, he’s admittedly ready to quit music. The rising artist has just moved to New York and freshly released a new single, “Chastity,” which hasn’t received the immediate attention he’d hoped for. He’s low on cash, low on morale and ultimately frustrated with being an underground act in a stagnant system that’s designed for him to remain on the fringes. “This year I realized I might have hit a glass ceiling,” he says, “because I don’t have a big army behind me—no institution, no coins. I believe in my art and abilities, but I don’t believe in the system.” Ali’s openly defeated, but admirably self-assured—pleased to have my ear for the entire hour to talk only about his work, which certainly deserves many more ears. Born and raised in Baltimore, Ali grew up immersed in the city’s rich, formative music community. “It saw the birth of club music, and out of that came all these legendary DJs,” he says, citing Maryland’s ‘90s house scene as inspiration for the songs he creates today. “My sound has the skeleton of Baltimore club music, but has become its own organism,” which Ali loosely calls “indigenous club” music. Despite its relatable, relevant message, “Chastity” hasn’t taken off online in the way Ali wants, but he’s confident the work he creates is fulfilling a purpose—and perhaps one that’s not yet widely acknowledged. “I feel like it’s beyond the future,” Ali says of his music. 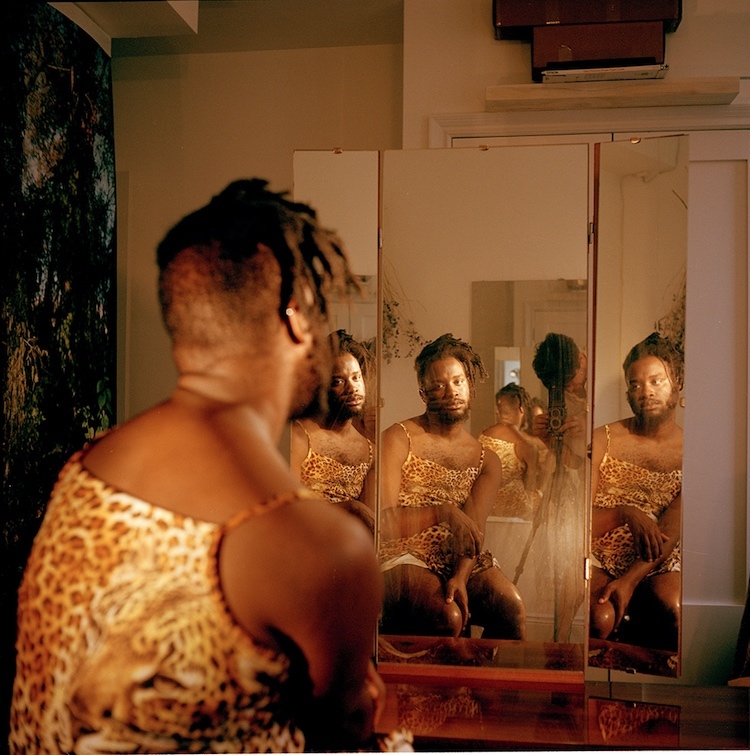 “It’s post-futuristic jazz, soul and rap, but that makes it harder to reach mainstream success because my music is so non-traditional.” Though he’s eager to make his voice heard in this lifetime, Ali's painfully realistic about the hurdles he's destined to jump throughout his career as a queer person of color.